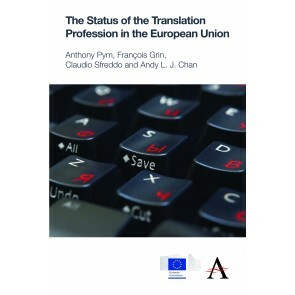 The Anthem-European Union Series presents unique perspectives on the social, cultural and economic currents shaping the European continent, from academic and professional authors with deep experience and long engagement with the region. 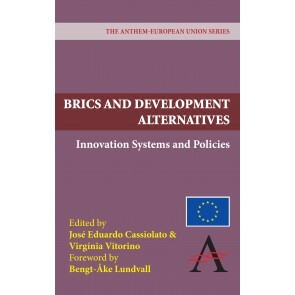 Addressing diverse subjects, from the history of European integration to contemporary economic development and cooperation, titles in this series provide fresh insight into this rapidly changing region. 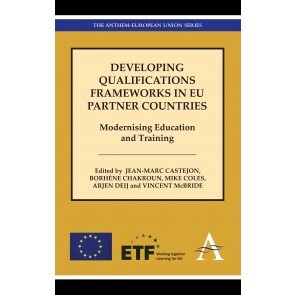 This series is published in cooperation with the European Union.